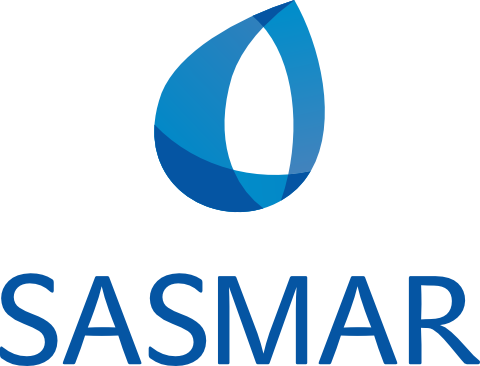 The corporate identity of SASMAR Pharmaceuticals received a facelift this week with the unveiling of a new logo. BRUSSELS, BELGIUM, June 12, 2017 /24-7PressRelease/ — The identity of SASMAR Pharmaceuticals received a facelift this week with the unveiling of a new corporate logo. The new design provides a visual differentiation between the corporate identity and the brand identity of the company’s portfolio of personal lubricants which will keep the former logo. Established in 2005, SASMAR is a pharmaceuticals company operating in the family planning and women’s health categories with focus on personal and fertility lubricants. 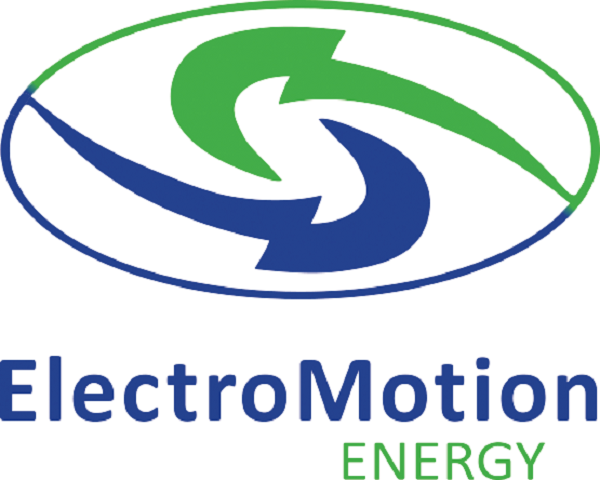 In the past 13 years the company has become one of the world’s most trusted manufacturers of lubricants as the first major supplier of personal lubricant to the United Nations. Recently SASMAR achieved significant organic growth on the back of its fertility lubricant which was designed by Doctors from Harvard University Hospital in the U.S to provide support for couples trying to get pregnant. The Conceive Plus product is an internationally Patented formulation designed to be compatible with human sperm and embryos for use by trying-to-conceive couples. The formula was initially in-licensed from Chicago based Aquatrove Biosciences, Inc. and was acquired by SASMAR in 2016. The company wanted the corporate identity to express the new direction of the company while staying true to the foundations as a trusted manufacturer of personal lubricant. A differentiation between the corporation and the product range was a key focus as the company product portfolio expands into other pharmaceutical and over-the-counter categories. The new logo keeps the stylized drop to draw on the foundation as a personal lubricant company but adds a dimension that suggests more a organization that is more complex and connected with the consumer needs of today. Sasmar Pharmaceuticals is a manufacturer of personal lubricant, fertility lubricant and consumer healthcare products. Its personal brands help couples in more than 60 countries internationally connect with each other better and the Conceive Plus brand helps trying to conceive couples start a family, naturally. 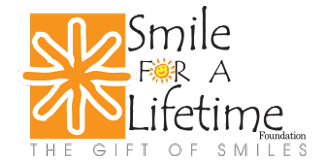 Established in Sydney in 2005, SASAMR remains true to the founding purpose of providing quality personal care products that benefit the lives of consumers globally.